What Are the Best Speakers for Your Commercial AV System? 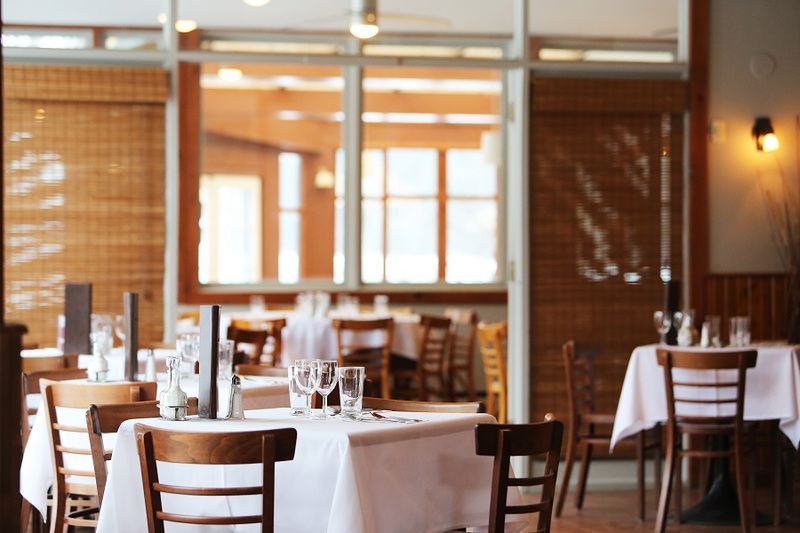 You want to make sure you have powerful enough speakers to fill your restaurant while spacing them out evenly to get consistent sound. The goal is to create a great ambiance without inhibiting conversation. To do this, we recommend a mix of wall-mounted and in-ceiling speakers. In-ceiling speakers are ideal since they’re designed for wide audio dispersion. What this means is that patrons won’t notice when they’re walking right underneath them. Install a fixture every few feet to get even sound throughout your establishment. If you’re in a restaurant with really high ceilings, you may have to go with pendant speakers. In a traditional workout environment, it’s all about performance. Reflect that in your choice of speakers. Mount large speakers in the corner of the room to make it easy for members to hear instructions and listen to music. With your commercial AV system, it easy to alternate between the two and adjust the volume to keep people energized during classes or personal workout sessions. Creating a unique spa experience is all about giving clients a chance to escape from their everyday worries. A great way to do this is with special calming soundtracks that you can easily distribute through your space. While music is greatly appreciated during a spa day, clunky equipment is not. Opt for discreet in-ceiling speakers that remain hidden from view, so they're not taking away from your spa's carefully designed environment. To give guests a memorable stay at your luxury hotel, you need to offer more than the basic amenities. Give them immersive entertainment with a suite that includes a surround sound layout. Depending on your hotel’s décor, speakers can remain hidden within walls or ceilings or placed on shelves or other custom furniture. You can also install in-ceiling speakers throughout the room so guests can enjoy their favorite music during their stay. In a medical or dental office, you can opt for a smaller commercial audio video system. In most cases, one amplifier and 5-8 speakers will do the trick. To maintain a professional feel, we recommend sticking with small in-ceiling speakers that look similar to lighting fixtures. Place them around common waiting areas so you can also use them for your intercom when calling patients’ names. Whether you want to enhance communication or set the right ambiance in your business, a professional sound system can make all the difference. To see what type of solutions makes the most sense for you, contact Lelch AV to schedule an appointment.